Blake Pre-purchase consultants, Inc. specializes in providing the highest quality service available. 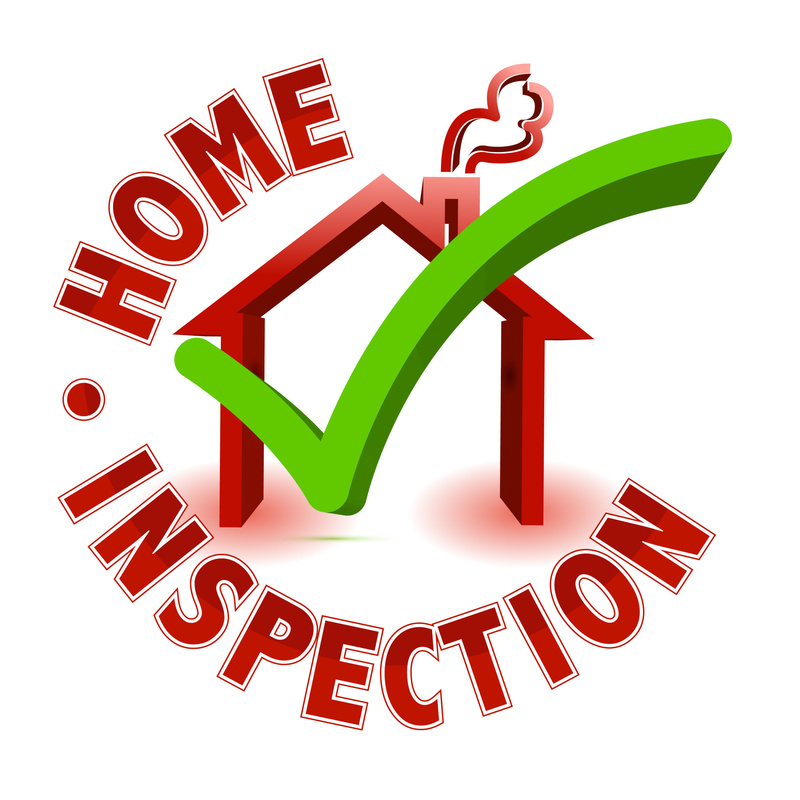 With over 8000 inspections performed and over thirty years experience, we are a licensed and insured pre-purchase home inspection company that provides ​full spectrum real estate inspections and environmental testing services in New York and Connecticut. Ask your friends, neighbors, realtors, attorneys and local professionals about us. Call us today to learn more about how we can help you inspect your new home. We look forward to hearing from you. *Pet containment systems, entertainment and communication components. pools and associated equipment are only cursorily inspected and are not demonstrated.